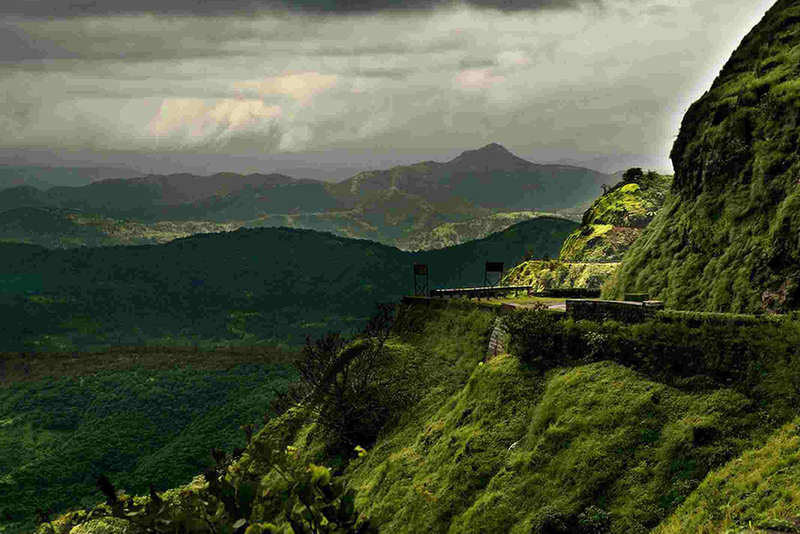 Blessed with abundant green-lands and waterfalls, Lonavala is a must visit the place during the rains. Everything about this place makes you feel better and refreshes your mind from the daily busy routine you’ve been following in your life! However, one thing you should not miss in Lonavala every monsoon is the visit to Rhythm resort. Nestled between unabashed indulgence and a sense of oneness with nature amidst the imposing Sahyadri Mountains this beautiful luxury resort in Lonavala is located just 2 hours drive from Mumbai at Tungarli on the old Mumbai–Pune highway. So when it comes to traveling, you don’t have to worry much. Its strategic location allows excellent connectivity and ease of access from both Mumbai and Pune. The luxury hotel offers a premium collection of 84 beautifully appointed Cypress and Banyan Suites with a lounge bar, a lagoon pool along with a separate children’s pool, activities area, and a relaxing spa. 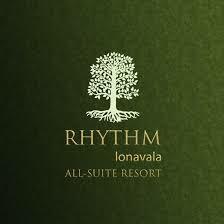 All of these features make Rhythm the best resort in Lonavala for indulgence and relaxation during the monsoon. Monsoon arrives in June and lasts till September, making it the best time to visit Rhythm resort in Lonavala. The rains make the resort look greener and even more romantic for couples. In fact, couples can even make their honeymoon or anniversary much more special by availing the wonderful ‘Romance@Rhythm’ package. Even families can enjoy the day around the resort. The activities and amenities offered by Rhythm are perfect for some bonding time with family and friends. The team at Rhythm takes great pride in the quality of service offered to guests. Be it the lip-smacking food or personalized service by the dedicated staff, meticulous attention is paid on every detail to make sure guests have a memorable experience. Rhythm resort in Lonavala offers online booking to help you do reservations from the comfort of your home. 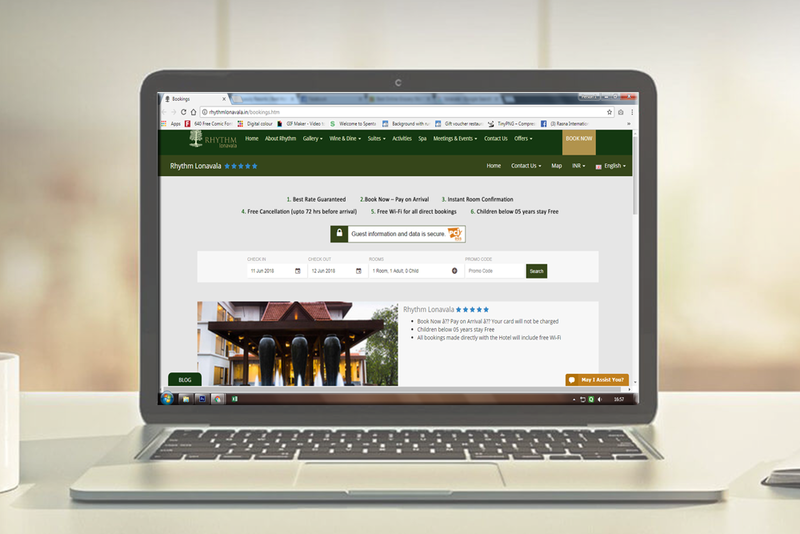 The internet booking system uses high-end technology to protect customer’s information. This makes online booking hassle-free, safe and easy for all.